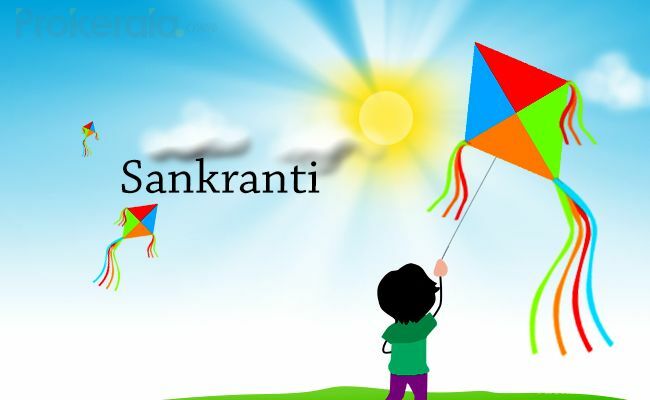 Mesha Sankranti is the day of New Year as per the solar calendar. The sun transits itself from meena rashi to mesha rashi. This day is celebrated in different forms and by different names in the regions of India. Pana Sankranti is the day of New Year in Odisha. It is called Puthandu in Tamil Nadu and is celebrated on the same day; if sankranti occurs before sunset, otherwise it takes place on the next day. In Bengali Solar New Year is celebrated as Poila Baisakh and is observed on the next day of Sankranti. Mesha Sankranti is also celebrated as Vaisakh in Punjab and Bihu in Assam state. On all twelve Sankranti, Sun God is worshipped and people make sure that they do some daan punya activity as per status and economic capacity. It is believed as per Hindu mythology that seva of the needful is praying to the God. The ten ghatis before as well as after the Sankranti time is considered auspicious for all sacred pujas and prayers. On this day, worshipping Lord Shiva, Hanuman, Vishnu and Maa Kali are considered auspicious. Devotees take sacred bath in holy water bodies of Ganga, Jamuna, and Godavari. On this day, some communities believe in preparing a special drink, which is called Pana to be consumed by everyone. It is important for devotees to keep in mind the punya kaal muhurat for all the activities they perform to receive the benefits of your deeds. One should try to spend the day eating satvik (clean freshly prepared vegetarian) food and avoid any bad habits. There should be strotas and hymns chanting along with all other rituals and celebrations that take place in each community. On the day of Mesha Sankranti devotees visit Puri Jagannath, Samaleshwari, Cuttack Chandi, and Biraja temples to offer prayer and puja. All Hindu men and women involve themselves in this auspicious day. There is plenty of celebration for New Year that includes wearing new clothes, singing and dancing.